You are here: Home / Reviews / Product Reviews / Blog Friendly PR – The Newer Blogger Forum Out There! Blog Friendly PR – The Newer Blogger Forum Out There! Were you a part of a clique in high school? The jocks, nerds, or any of the others? Well, there’s a great “clique” in town, and they accept any great bloggers – Blog Friendly PR! Blog Friendly PR is a great blogger outreach program where you can meet up with other bloggers in the forum and talk about anything having to do with blogging – website issues, PR contacts, social media, giveaways, and even anything not having to do with blogging – the possibilities are endless! 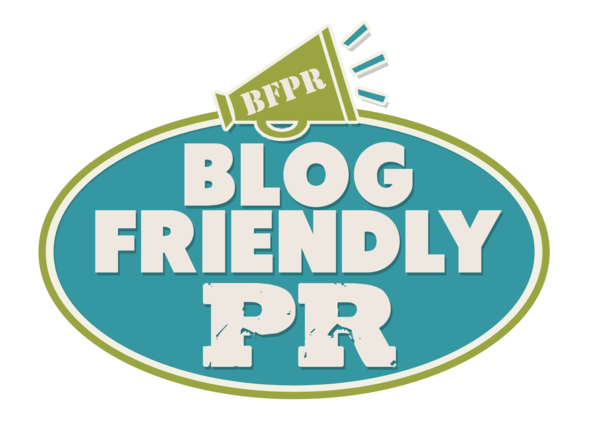 I joined Blog Friendly PR (BFPR) in June of 2012, and I am so glad that I did! I have gotten to talk to some other great bloggers, followed them on social media channels, and I have gotten some fantastic blogging opportunities (including a couple I have coming up for all of you)! Being a part of this community has definitely been extremely beneficial to me. From virtually “meeting” others to getting some great opportunities for my blog, I am very thankful to be a part of this blogging community. And Nina, the administrator of BFPR, is super nice and friendly! You can always email her if there are any issues you come across. She is not a stuck up admin at all, and truly cares about you! I absolutely love the design of the forums, as well. It is not confusing like some of them are out there. It’s very easy to search the entire forum if you are looking for something specific but do not know exactly which board to look under. And the design layout/colors are perfect! Not distracting, but very tasteful and colorful at the same time! Disclosure: I received a free year to Pitch List Elite in return for blogging about BFPR. All opinions are 100% my own, though!